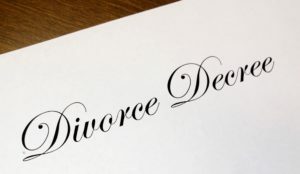 One of the most common questions we are asked is “how much will my divorce cost?” Until now, we have been unable to answer this because the ultimate cost of a case depends on several factors, including, but not limited to, the complexity of the matter, the number of hours we have to spend in court, your spouse’s willingness to cooperate with you, etc. Forward a copy of the final judgment to you and your spouse on paper and PDF. To qualify for the $2,500.00 flat fee divorce package, you and your spouse must have a full agreement on all issues including, but not limited to, child custody, property division, child support and spousal support (alimony). The $2,500.00 flat fee divorce package is non-refundable. 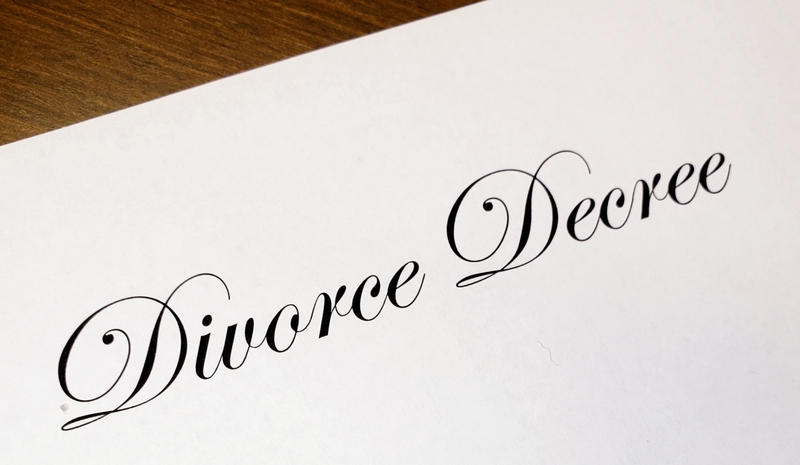 To schedule a reduced rate consultation and discuss whether you qualify for a flat fee divorce, call (949) 391-3118.